Get a free 5 part email video series on building the perfect Amazon Listing. What is EcomCrew all about? If you’ve ever wondered: “Where can I find actionable Ecommerce advice that gets results?”, you’re in the right place. EcomCrew is where ecommerce business owners turn for proven Ecommerce advice. Our effective Ecommerce advice is why million dollar business owners subscribe to our email newsletter. Our transparent and results-focused approach to ecommerce is likely why we have grown our community to more than 2000 members in less than one year. Everything there is about finding niches, finding profitable products, and building a successful brand! Find out everything you need to know about manufacturing, shipping, and dealing with suppliers in China. 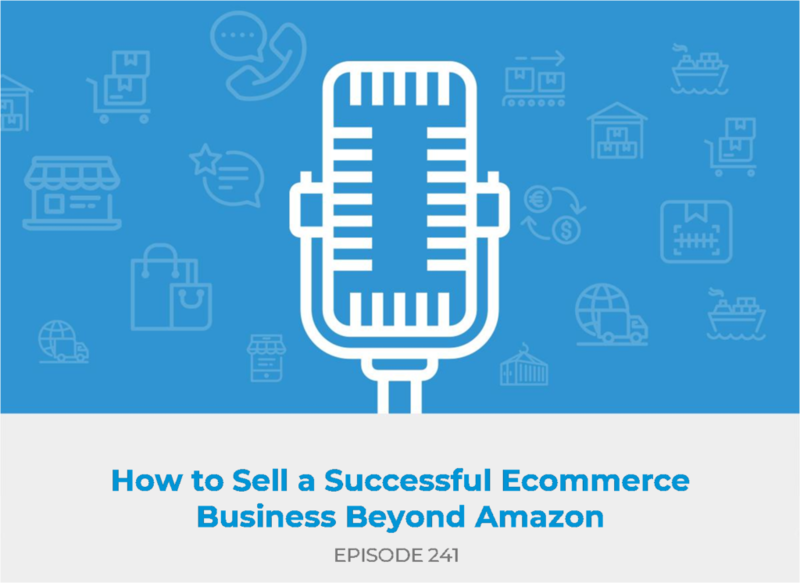 Learn how to launch your product to a best seller on Amazon and then keep these products ahead of the competition.